What is 24 hours? It’s a single day, it’s 1 440 minutes, it’s the time between two sunrises… It’s not much really. But 24h can make such a big difference to a child in need. 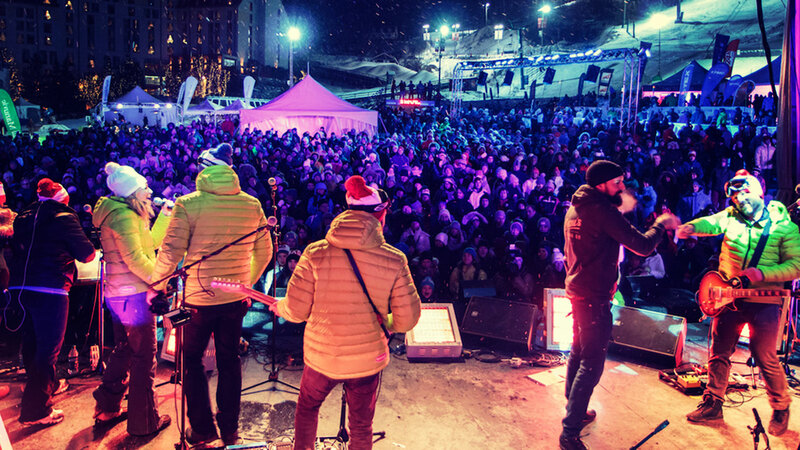 With over $18 million in donations raised since its inauguration, our most cherished event has become the largest fundraiser in the ski industry. The team relay challenge serves to raise funds to help children who are sick or have special needs. It’s also a weekend filled with outdoor shows, fun animation and lots of hope. Since 2001, Tremblant’s 24h has gathered thousands of participants every year who challenge each other to compete in a rally to ski, walk or run for 24 hours at Tremblant and collect as many donations as possible for three important foundations: the Foundation Centre de cancérologie Charles-Bruneau, the Ottawa Senators Foundation, and the Tremblant Foundation. After 15 years of generosity, 15 years for the children, the event has been able to help thousands of kids on their roads toward recovery and well-being. This year, each participating team will be paired to one of 10 sponsored children, allowing us to put a face to the efforts undertaken for all the children who benefit from the funds raised. 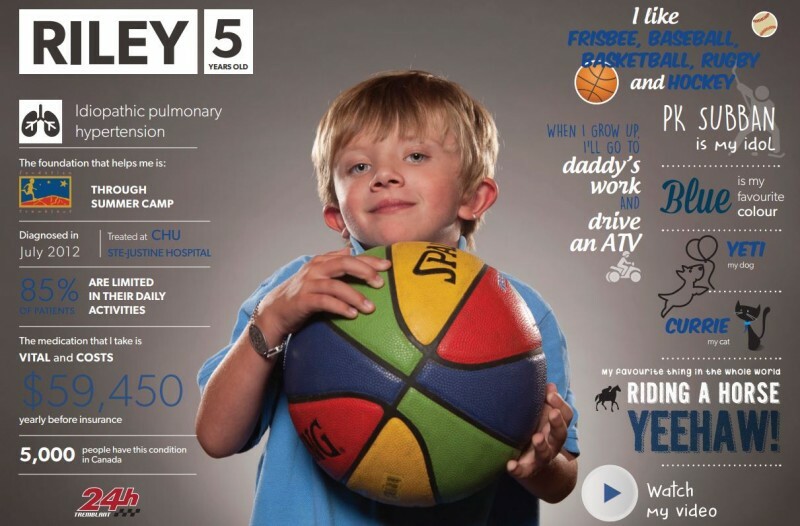 To grasp the importance of these donations, the 10 kids shared with us their super side! The idea, inspired by a small boy named Ozzie (aka SuperOz! ), is to recognize their true strength. In the video below, discover SuperOz, his superhero friends and their awesome superpowers! By giving generously to Tremblant’s 24h and getting involved from December 4 to 6 you help support thousands of superheroes. Learn more about their life, their illness, their passions, and the sectors that benefit from your generosity. 15 years is worth celebrating! Continuing the longstanding tradition, the event will again team up with dedicated artists to give a festive atmosphere to the resort. This year’s program includes a revamped concept for the Party at the Top on Friday night. The must-see show on Saturday night at the foot of the slopes will be led by David Lafleche, featuring Dumas, Kevin Bazinet, Martin Deschamps, Lili-Ann DeFrancesco, Foreign Diplomat and Jonas. Then, at 10: 30, up to the special 15th anniversary show with none other than the internationally renowned group Simple Plan! Follow the 24h of Tremblant on Facebook : facebook.com/24hTremblant and share your experience with #24hTremblant!